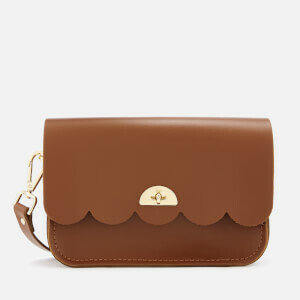 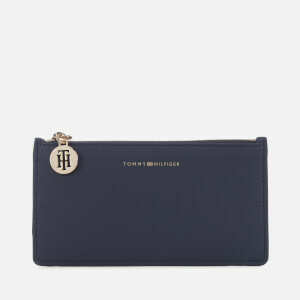 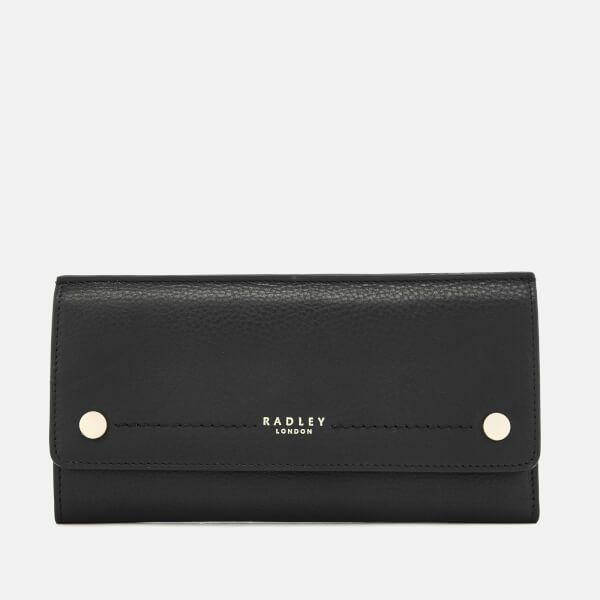 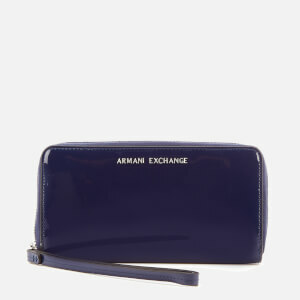 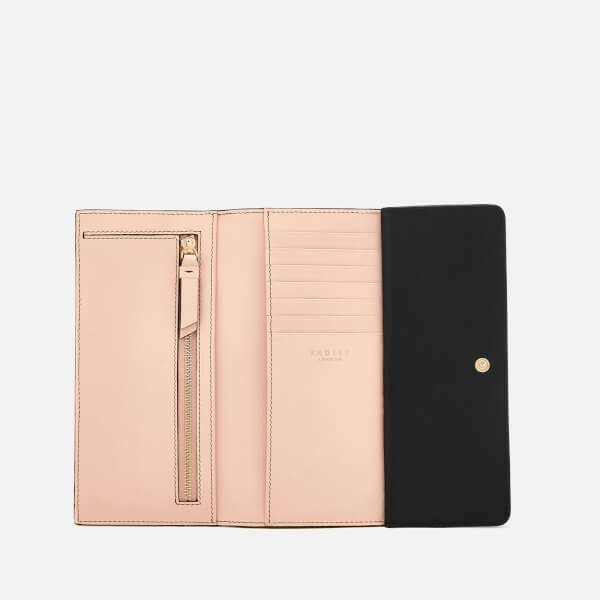 Radley matinee purse in grained leather with a fold over design. 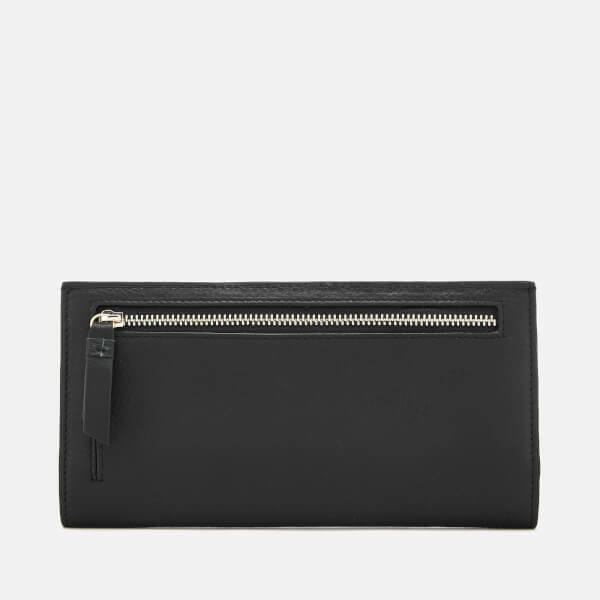 Secured with a popper fastening, the interior of the purse comprises seven card slots, two slip compartments and a zipped coin pocket. 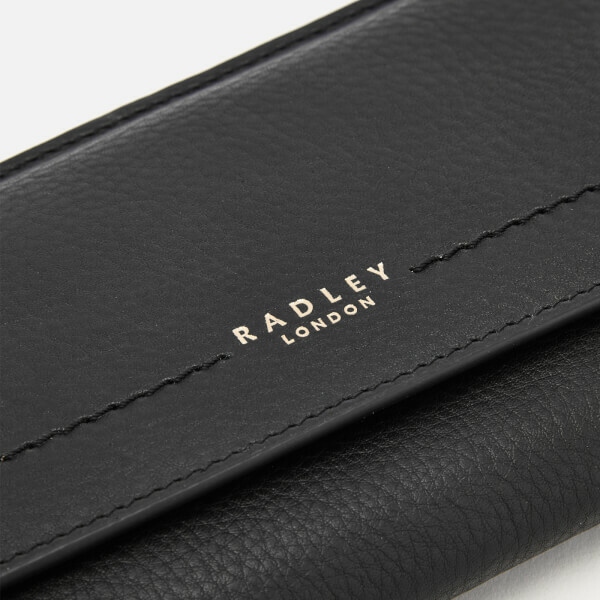 Finished with a zip pocket on the reverse, gold-tone metal rivets to the front and Radley gold foil branding to the front. 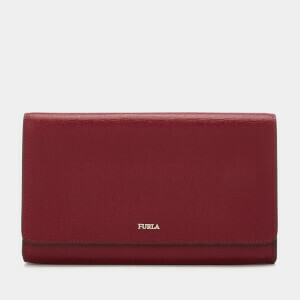 Presented in a branded dust bag.